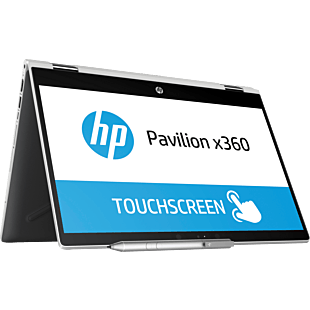 HP Pavilion x360 allows you to be comfortable with its flexible 360 degree hinge, giving you four different modes suit your work and play. 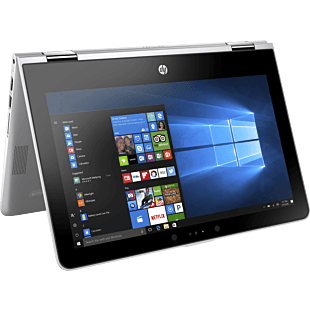 Easily shift from working in laptop mode, watching in stand mode, playing in tent mode and being on-the-go in tablet mode. 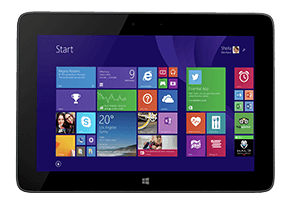 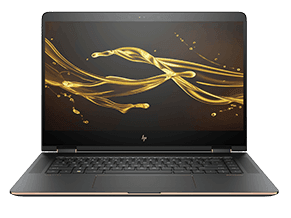 It's thin, light and also powerful, equipped with the latest Intel processor. 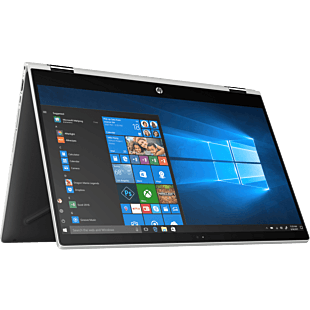 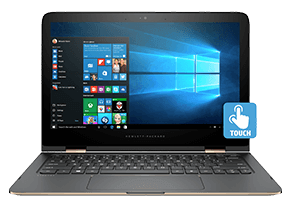 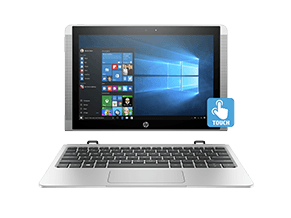 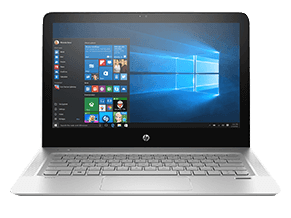 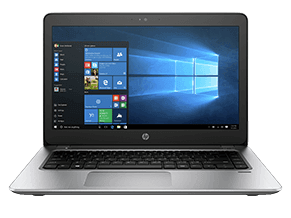 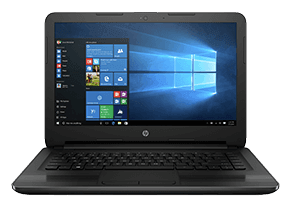 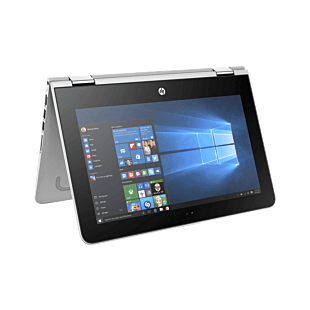 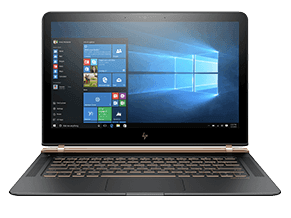 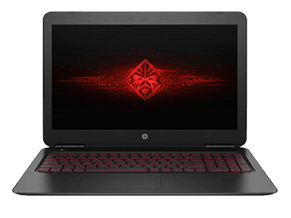 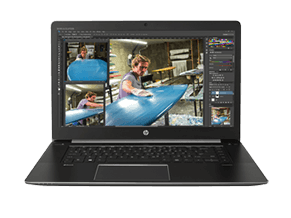 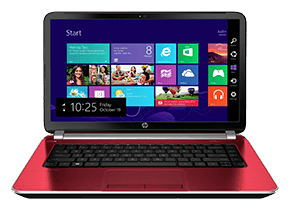 Browse our HP Pavilion x360 models here.